Prior learning assessment (PLA) can be a very effective way for encouraging adult students to persist toward meeting higher education completion goals. Vital for the success of an institution’s implementation of PLA, however, is the establishment of a means of capturing current PLA processes and providing a framework to improve PLA offerings. 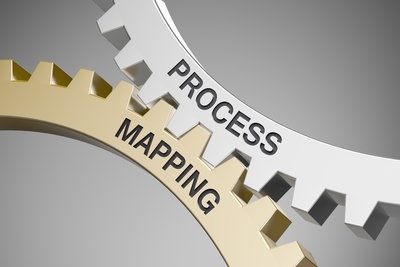 This process, known as PLA Process Mapping, provides a structured approach that can remove the burden of maintaining a strong PLA program institution-wide. New CAEL Study Asks the Question: Do PLA Methods Matter? That is a good question! Adult students earning credit through prior learning assessment (PLA) have higher rates of degree completion than non-PLA students. PLA can also be a valuable tool in helping adult students save both time and money towards earning a degree. 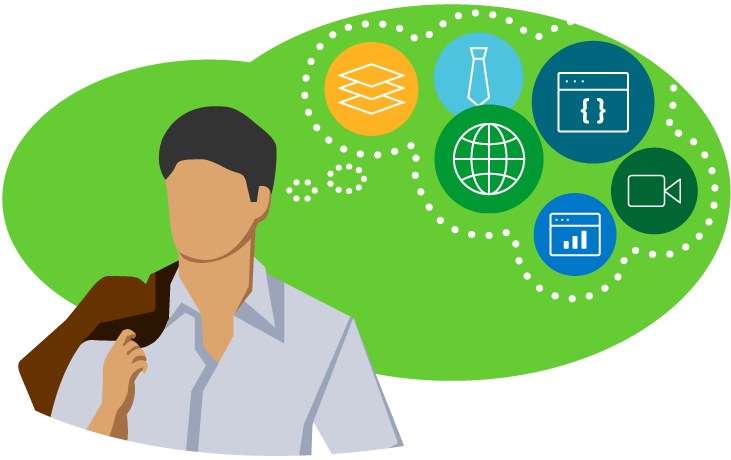 But what about the specific method of PLA – is there a relationship between it and degree completion? Do we find there to be better outcomes for students using portfolio assessment as opposed to other methods? Our new report, Do Methods Matter? 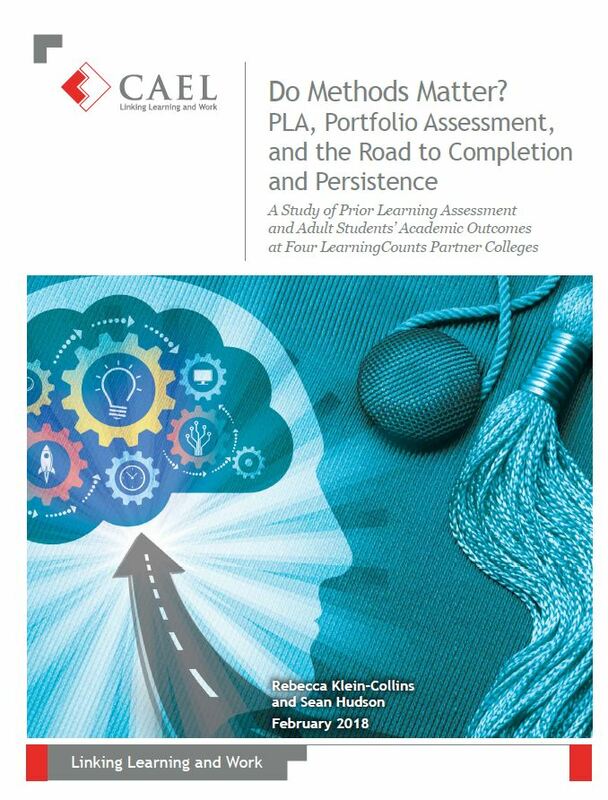 PLA, Portfolio Assessment, and the Road to Completion and Persistence, shares evidence that there may be one but acknowledges the complexities (and confounding factors) involved in this question as well. 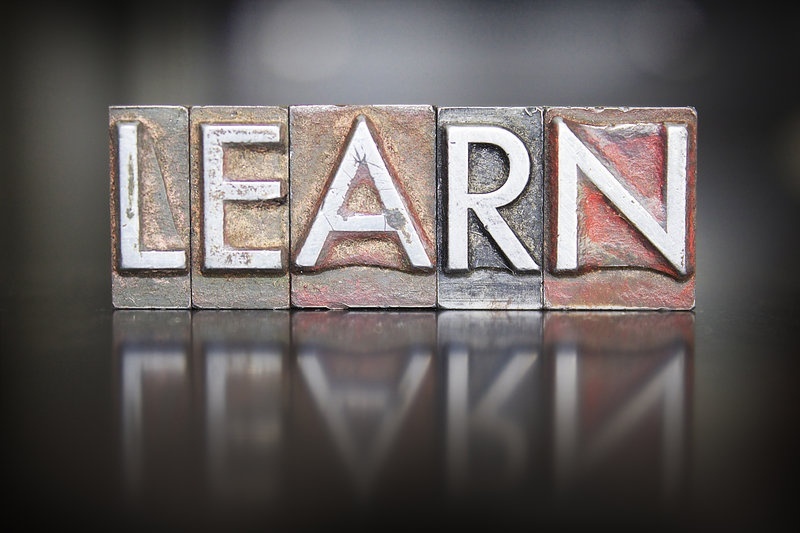 Since the concept was developed in the 1970s, CAEL has been a leading advocate for prior learning assessment (PLA), a method of awarding credit for demonstrated evidence of prior learning. Now, building off its reputation as a leader in PLA development and advocacy, CAEL is introducing a PLA solution for a new audience: graduate students. 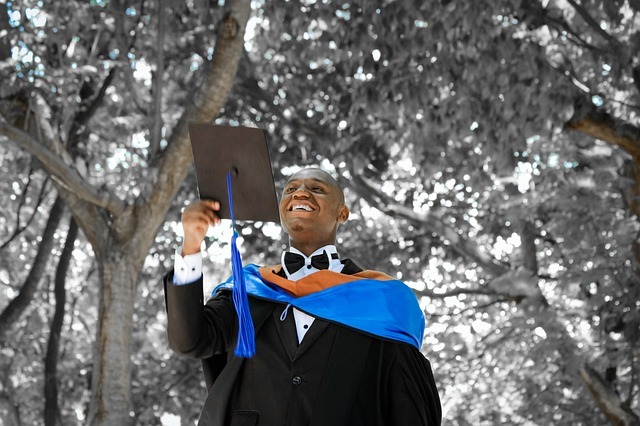 As a longtime advocate for prior learning assessment (PLA), CAEL takes great pride in being able to recognize colleges and universities that have implemented PLA in ways that are especially effective for reaching adult students. CAEL’s Director of Partnership Development Valerie Delleville recently did exactly that, providing a case study in The Journal of Continuing Higher Education on how Texas A&M University Texarkana’s (TAMUT) PLA offerings deserve accolades. Last month, we highlighted Colorado veterans’ efforts to encourage their state to adopt a policy that would require state colleges and universities to recognize credit for prior military service. According to the Denver Post, those efforts have been successful: Colorado gov. John Hickenlooper signed a bill into law that will do precisely that. 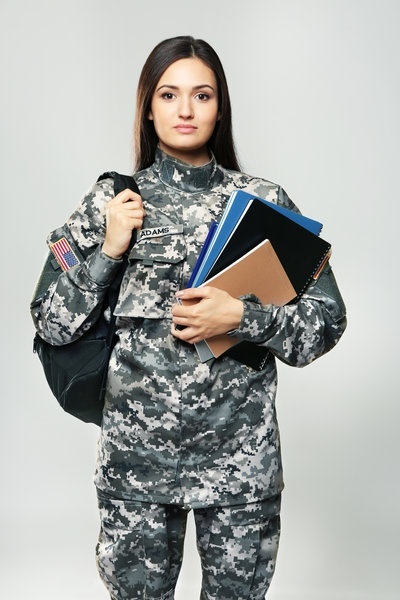 Military veterans and active duty servicemembers enter classrooms with a wealth of skills and knowledge before they crack open a single textbook, and though they’ve passed many tests, none were of the multiple choice variety. Through their training and service, servicemembers gain knowledge from a deep pool of subjects, including foreign languages, programming, medicine and intel.